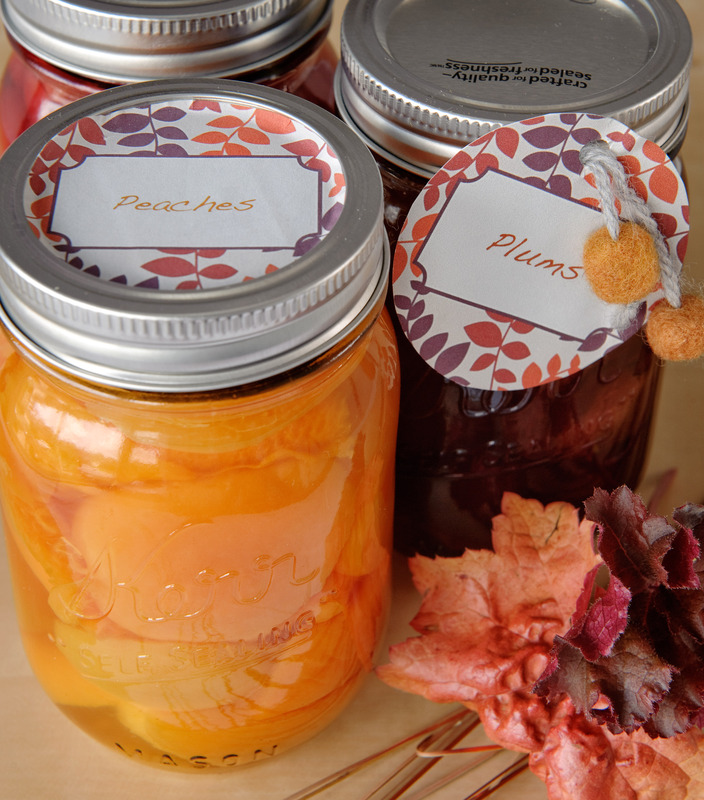 Spread the joy of canning with a preservation party that sends guests packing with scrumptious fare! 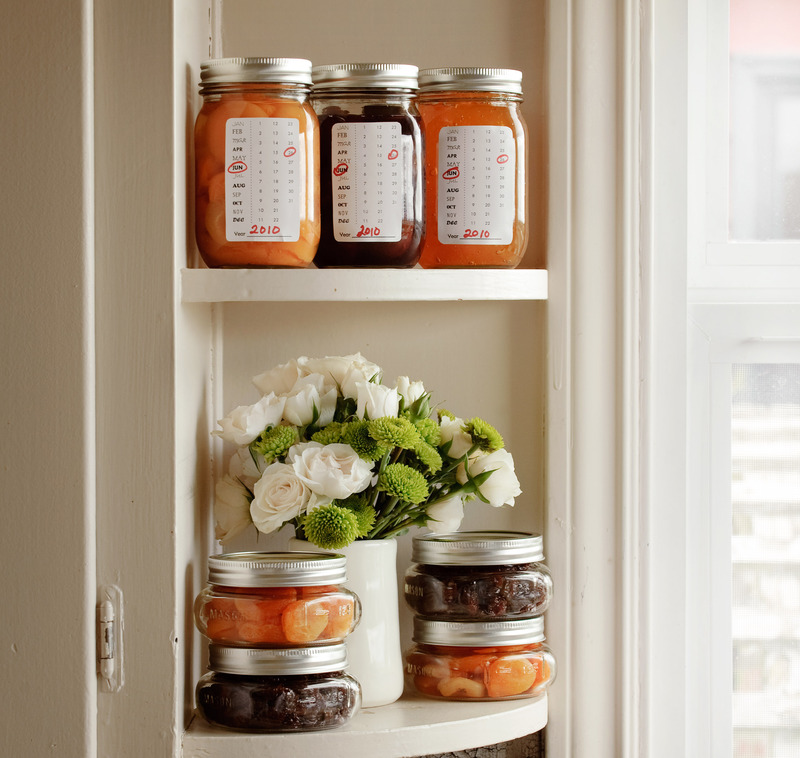 Canning with friends is a great way to socialize and reduce the up-front investment by sharing supplies. Here are some basic tips to plan the perfect retro-haute party – it’s sure to be a memorable gathering that guests can relive bite after bite. 1. Pick your fruit and recipes. Each dip in the water bath can take anywhere from 10 to 35 minutes - add prep work and it will take around an hour or more per recipe at least. Try limiting it to three recipes that match your desired fruit selections and you’ll keep the group process streamlined. Also, always plan to make a full batch – but don’t double a recipe either, as recipe quantities and times are specific, and altering them may affect the final product or potentially make it unsafe. 2. Send out invites. Stir up excitement for the party with personal invites – for true retro style, do it the old fashioned way with a handwritten or hand delivered invite. Vintage or retro-patterned cardstock makes for the perfect invite, or use a gingham check if you’ll be jamming country style. Make sure to include how much and what type of fruit, or canning supplies, each person should bring. Include the planned recipes in the invites so guests get a feel for the fun. 3. Decide on an accompanying menu. 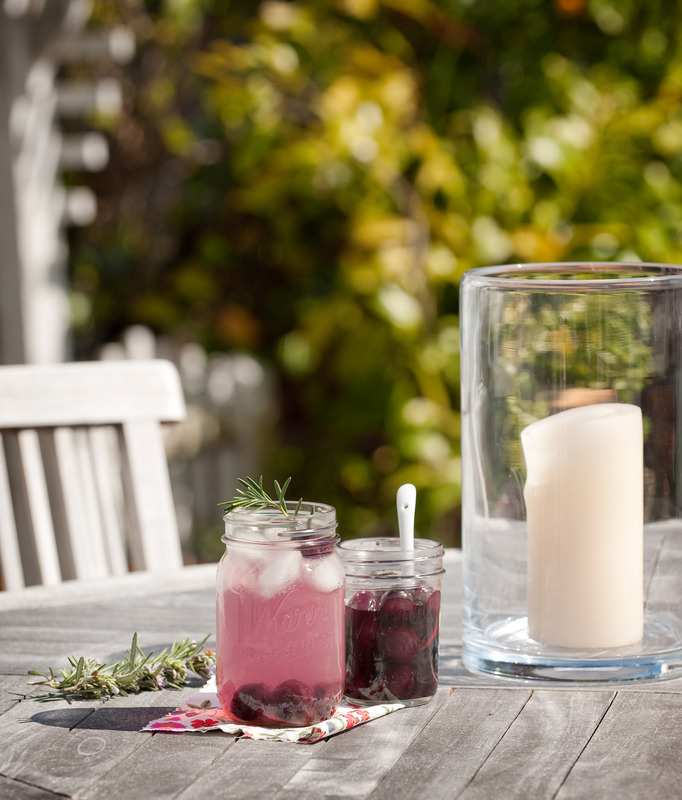 Give guests something to nosh and sip on while they are hard at work. Incorporate the fruits you will be working with into some seasonal cocktails, like fresh peach bellinis or cool cherry mojitos. Head to your local supermarket or artisanal shop to pick up some complimentary breads, meats and cheeses to serve. It will be a rich, decadent pairing with the fresh fruits – and simple enough to nibble on as you work. 4. Set up your stations. Clear as much counter space as possible. Create step-by-step stations to prep the fruit and equipment, load the fruit into jars, then seal and boil in the water bath. Assign guests to each station, and try to only have one recipe going at a time to maintain a smooth process. 6. Brand the fruits of your labor. Once the last recipe is cooling, circle around the table and get crafty. Have a variety of labels printed, and pens and decorative ribbons and cloth on hand, so guests can create personalized wrappings to add to their jars when ready.